As per the needs of the customers, we are offering the best quality array of IT Service. 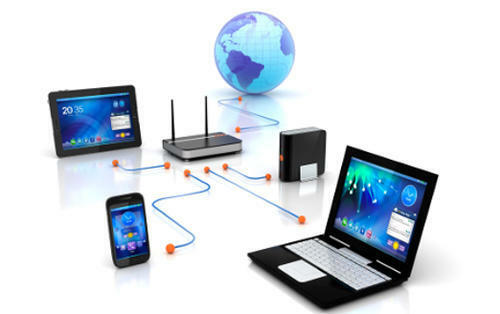 This service integration of telecommunications, computers as well as necessary enterprise software, middleware, storage, and audio-visual systems, which enable users to access, store, transmit, and manipulate information. In addition to this, these are offered as per industry norms at industry leading prices. DECOSPAA INTERIORS LLP is a project management company. It offersturnkey solutions in providing the complete package of design, material,labour,supervision and consultancy for making your dream project a reality.